Risen, a photo by ericwagner on Flickr. 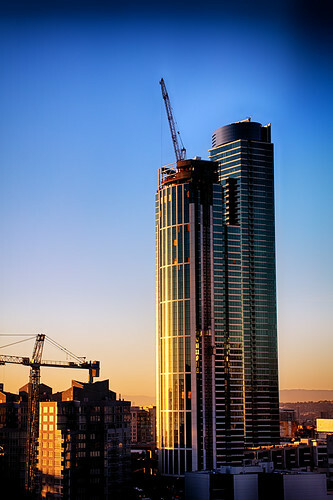 The under construction One Rincon Hill North Tower in the early morning sun, San Francisco, CA. This entry was posted in Uncategorized on February 21, 2014 by eric.